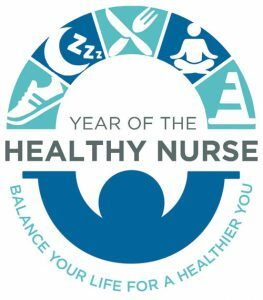 Nurses are role models, educators, and advocates for health and healthy living, and in 2019 we will focus on the importance of self-care for nurses. 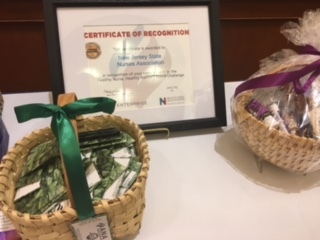 To help the Garden State’s 125,000 registered nurses become their healthiest, NJSNA is excited to continue its partnership with the American Nurses Association (ANA) for the Healthy Nurse, Healthy Nation (HNHN). ANA’s HNHN is a sweeping social movement to increase the health of the United States’ 3.6 million RNs, thereby impacting and improving the health of the nation. HNHN focuses on five fundamental indicators of wellness: rest, nutrition, activity, quality of life, and safety. It also includes the continuation of #FitNurseFriday. Check out the PowerPoint for tips! THE YEAR OF THE HEALTHY NURSE continues in New Jersey for 2019. 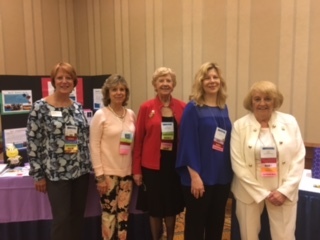 Thus, the goal of Healthy Nurse Healthy Nation – New Jersey (HNHN-NJ) is to improve the Quality of Life: Mind, Body and Spirit of New Jersey nurses. To help achieve this goal, take advantage of tips and best practices from NJSNA members in the Healthy Nurse Toolkit. As nurses, who continually care for the physical, emotional and spiritual health of others, it is imperative that we attend to our own mental health and well-being. Mental health impacts every part of our daily functioning, from sleep and appetite to cognition and attention to our mood and even our behaviors and interactions with others. Learn more about mental health and its impact on nursing. Download: HNHN Mental Health and Wellness. 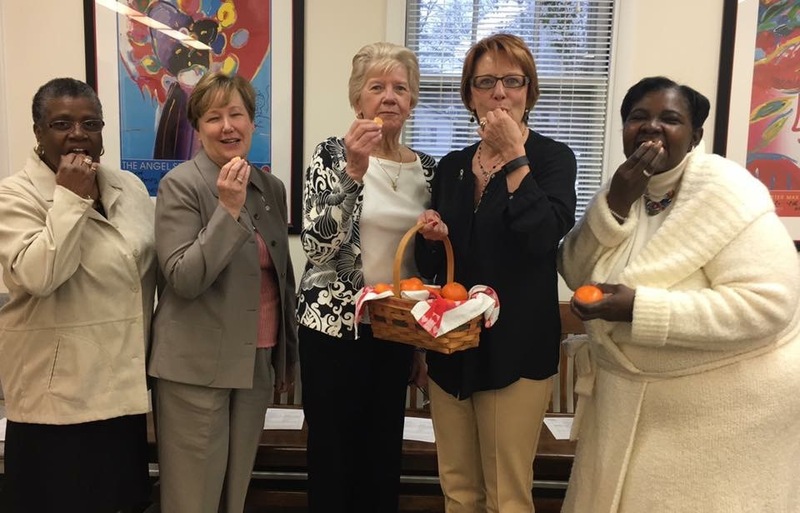 NJ Nurses, post photos of yourself taking Healthy Actions. Post your HEALTHY NURSE photos on Facebook and Twitter. Join our Facebook group for support and help your fellow nurses achieve their health goals. 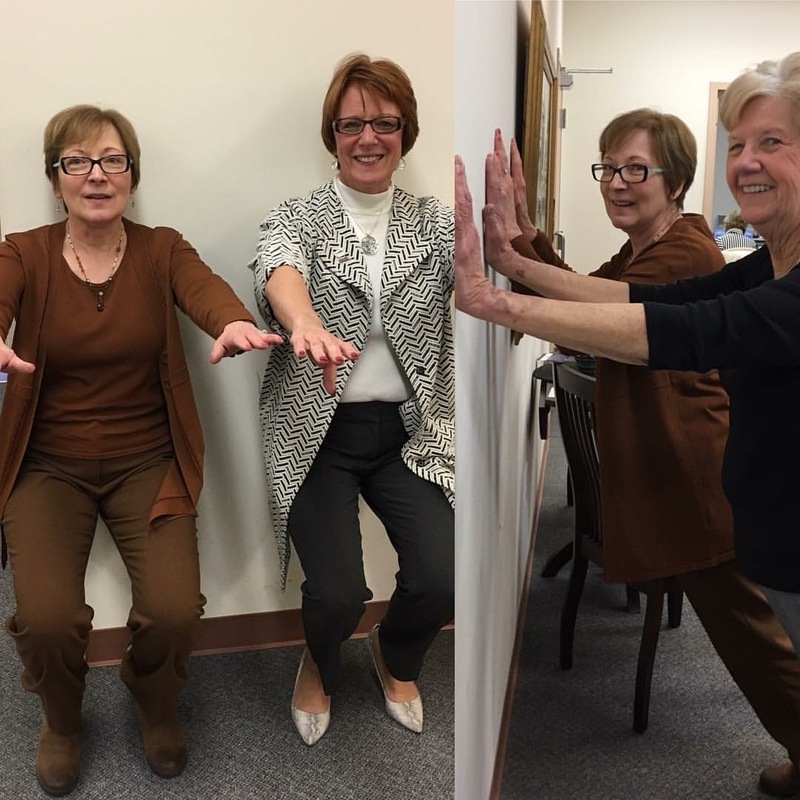 Use hashtags #NJnurses #FitNurseFriday #HealthyNurse in you social media postings.